Grayton Beach ranks among the best beaches in the world year after year. 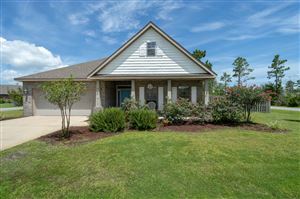 This Community is right in the heart of all 30A Beach Communities and is centrally located amongst them all. 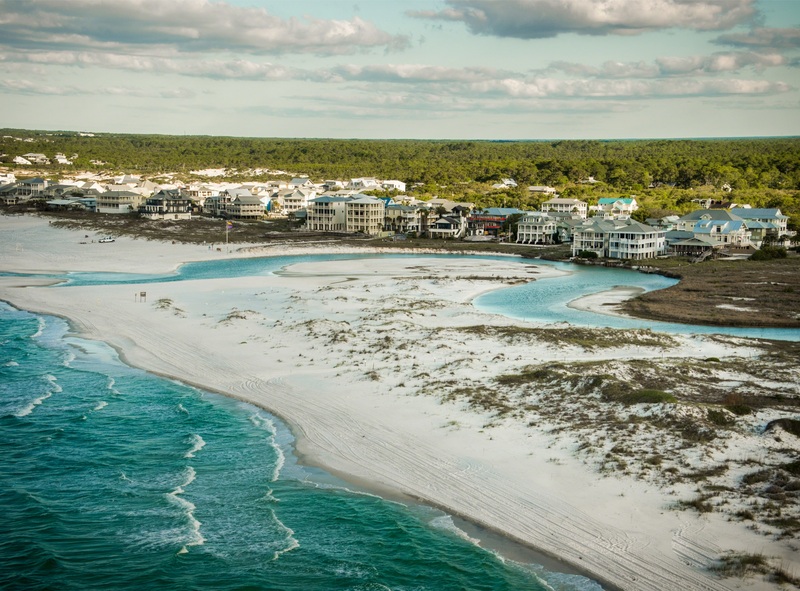 Offering a ton of things to do for all ages, Grayton Beach claims to be a "state of Mind" and is one of the most laid back communities in all of South Walton / 30A. Click a link on the right hand side of the screen to get your New Grayton Beach Home Search Started!